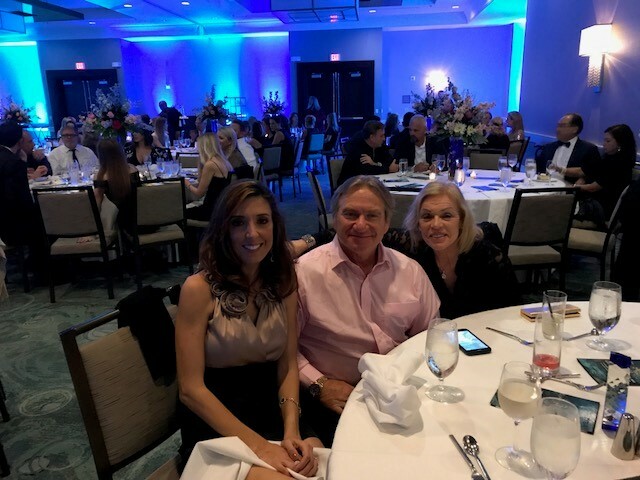 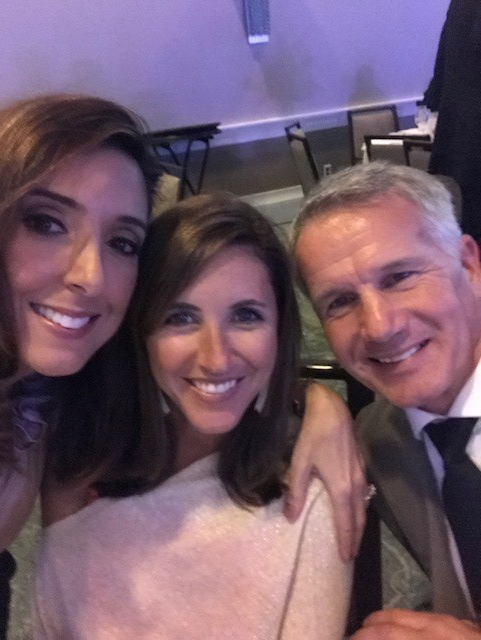 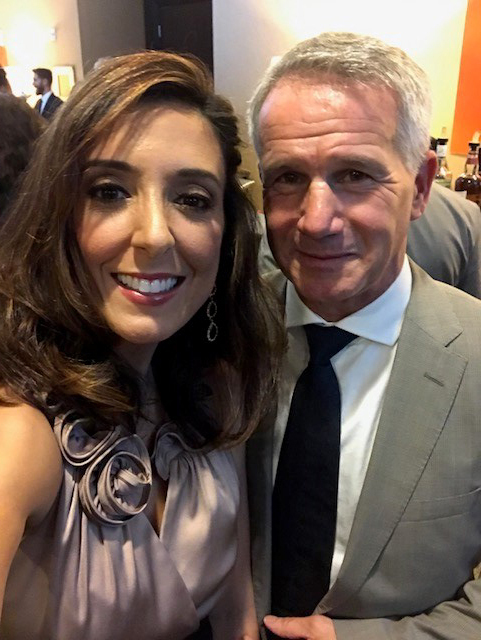 This past weekend Outer Reef Yachts’ Sales Representative Joel Davidson and Director of Marketing Tracy Burgess participated in the IYBA Annual Dinner Meeting, hosted by the world’s largest yacht brokers’ association. 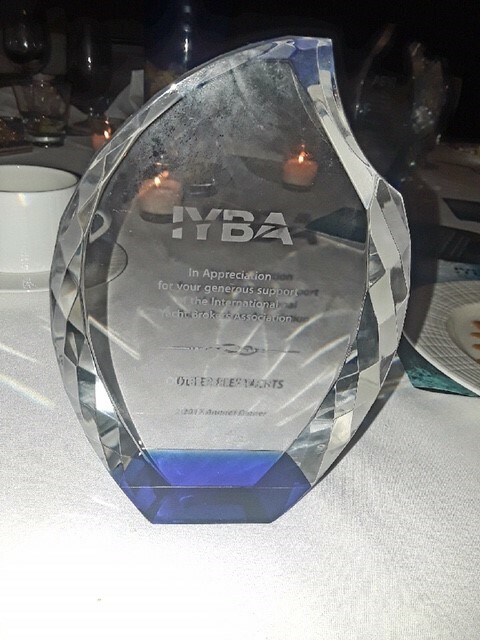 This year, Outer Reef Yachts was recognized for supporting the global brokerage community as a sponsor. 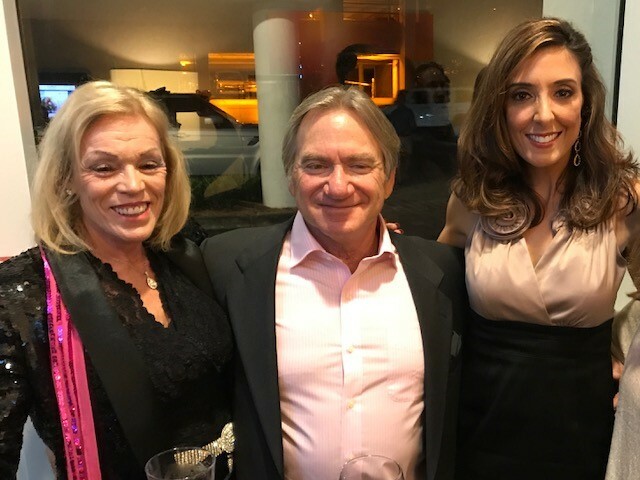 Also photographed here: Rose Davidson, Yachtworld’s Courtney Chalmers and Julian Gowing.